There are generous people who are willing to give away their fortune to the needy. Many billionaires give some of their money to charity, but some give a lot of their money to charity. Created by Berkshire Hathaway CEO Warren Buffett and Bill and Melinda Gates, the Giving Pledge invites the wealthiest people in the world to pledge more than half of their wealth to charitable causes either during their lives or in their wills. As of June, 137 ultra-wealthy individuals and families have joined the effort, with some pledging to allocate more than 99% of their money to philanthropy. Here are nine billionaire pledgers planning to give away most of their money, and how they plan to give. Paul Allen, who has given away $2 billion so far, funds invaluable scientific research through the Allen Institute for Brain Science. 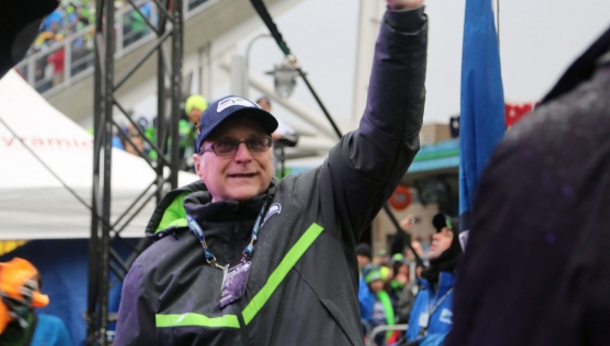 Microsoft cofounder Paul Allen joined the Giving Pledge in 2010. He focuses the majority of his philanthropic efforts within the Pacific Northwest, where he lives and works, particularly in the realm of science research. His Allen Institute for Brain Science studies the genetic causes of brain diseases and disorders, as well as the functions and malfunctions of the brain that impact humans in other ways. To date, Allen has donated $2 billion to charity, according to research firm Wealth-X, including a$100 million donation last year to combat the Ebola virus outbreak in West Africa. 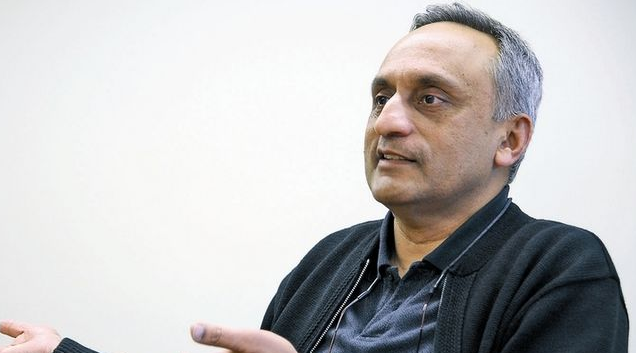 Manoj Bhargava, who has promised to donate 90% of his fortune, focuses his charitable work on alleviating human suffering. The founder and CEO of 5-Hour Energy pledged to give more than 90% of his wealth away to charity. Much of his philanthropy aims to alleviate human suffering. His foundation has adopted over 400 projects so far, including bettering schools and hospitals, and advancing women's career education in rural India. Another area of interest: the environment. The foundation is trying to reduce fossil fuel emissions by 50% and clean harmful chemicals from coal. 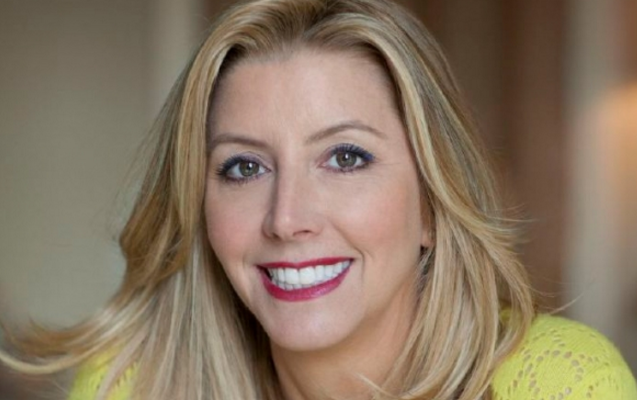 Sara Blakely has made it her life's work to help women. Spanx founder Sara Blakely joined the Giving Pledge to "make the world a better place ... one woman at a time." Her efforts start with a program called Leg-UP, which gives other female entrepreneurs the opportunity to feature their products for free in the Spanx catalog. Blakely has also helped women finance their college educations, funded entrepreneurship programs in girls' schools, and donated $1 million to Oprah's Leadership Academy for girls in South Africa. Warren Buffett pledged to give away more than 99% of his riches and has already donated over $21.5 billion. 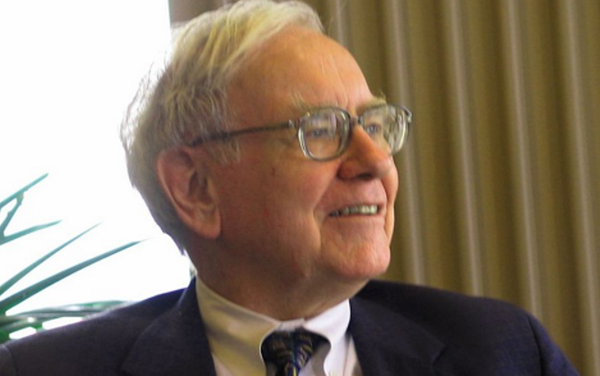 Berkshire Hathaway CEO Warren Buffett is no stranger to philanthropy, having created the Giving Pledge with Bill and Melinda Gates and pledging more than 99% of his own wealth to charitable causes during his lifetime or upon his death. He's already given away $21.5 billion, according to Wealth-X. "To date," he writes in his pledge letter, "about 20% of my shares [in Berkshire Hathaway stock] have been distributed" to various charities. His gift this summer amounted to $2.8 billion—the second year in a row he's given this amount. Buffett will continue to distribute another 4% of his stock every year. Patrice and Precious Motsepe are aiding marginalized and disadvantaged South Africans. Patrice Motsepe, founder of the mining company African Rainbow Minerals and South Africa's first and so far only black billionaire, and his wife Precious are trying to eliminate disparity in South Africa by helping less fortunate South Africans become independent and self-supporting. In 1999, the Motsepes created the Motsepe Foundation and are putting at least half of their wealth toward creating new jobs, supporting education, and improving the lives of children, the unemployed, and the disabled, among others. Richard Branson devotes 80% of his time to Virgin Unite, the charitable arm of the Virgin Group. Virgin Group founder Richard Branson has his hands in everything from music to telecommunication to air and space travel — and, as of a decade ago, philanthropy. This year, Virgin's non-profit foundation, Virgin Unite, celebrated 10 years of using entrepreneurship to tackle issues like reducing carbon emissions, environment protection, and conflict resolution. 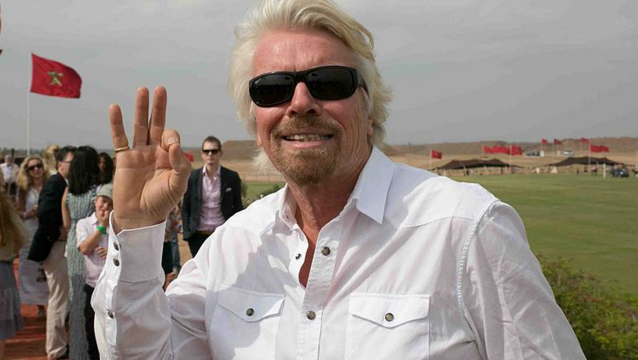 Branson and his wife Joan joined the Giving Pledge in 2013. Bill and Melinda Gates are champions in eradicating preventable diseases and have so far donated $27 billion. The other creators of the Giving Pledge, Microsoft founder Bill Gates and his wife Melinda use their foundation to fund initiatives and programs around the world that support agricultural development, emergency relief, urban poverty, global health, and education. They have already given away more money than anyone else on the planet, donating $27 billion, according to Wealth-X. The Gateses are particularly devoted to fighting diseases that, with treatments like vaccinations, are easily preventable. The foundation delivers vaccinations for diseases like polio and tuberculosis to countries that don't have them. 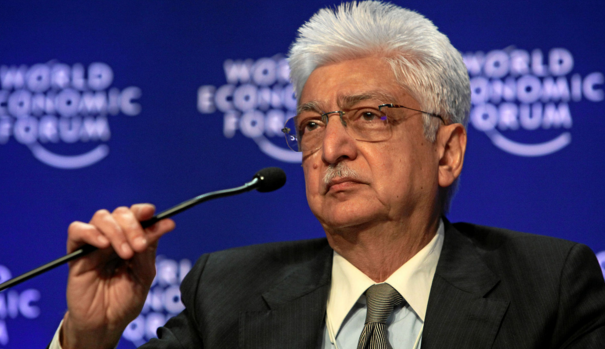 Azim Premji funds teacher training and computer programs to reform public schools in India. The chairman of Indian consulting and IT company Wipro works to reform India's public education system through the Azim Premji Foundation. He's given away $8 billion so far, according to Wealth-X. Some of the nonprofit's initiatives include the Computer Aided Learning program, which is offered in 18 languages, and Azim Premji University, a nonprofit university that trains teachers. Premji joined the Giving Pledge in 2013; before that, he donated 8.7% of his Wipro stock (valued at about $2 billion) to set up his foundation. 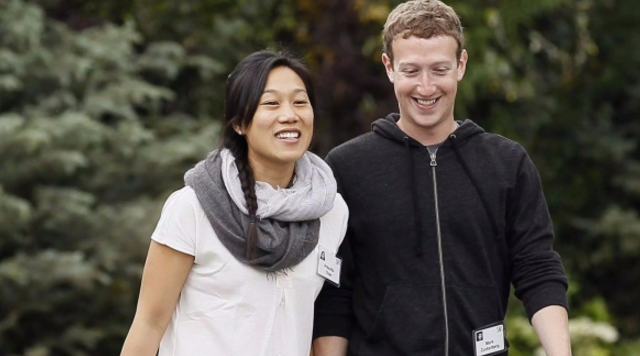 Mark Zuckerberg and his wife Priscilla are fighting Ebola and improving San Francisco Bay-area public schools. Facebook founder and CEO Mark Zuckerberg made billions off of the world's largest social network, and he was one of the first people to join the Giving Pledge in 2010. They've given away $1.6 billion to date. Last year, Zuckerberg and his wife Priscilla donated $25 million to the CDC Foundation to fight Ebola, and encouraged all of their Facebook followers to do the same. The Zuckerbergs also gave $75 million to the Silicon Valley Community Foundation to support San Francisco General Hospital. Also advocates for better public education, they gave over $100 million each to improving Bay-Area schools and to the public-school system in Newark, New Jersey.